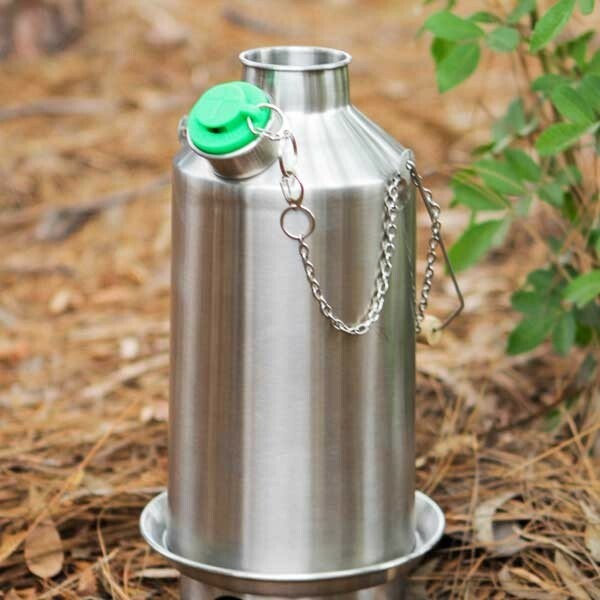 Whistle for the Kelly Kettle 'Base Camp' and 'Scout' models ONLY. 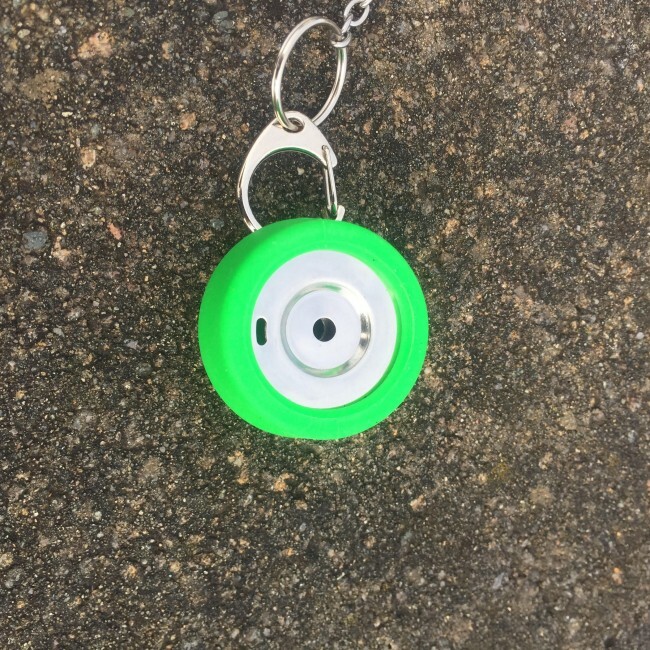 Metal whistle inserted into soft green rubber. GREEN for GO! This will retro-fit most of our older model kettles also. Whistle, Clip and Split-ring provided. Note: Does not fit the smaller 'Trekker' Kettle. Chain not included. 1. Slightly underfill the kettle with water. Fill it to perhaps 15mm (over half inch) below the water spout. 2. 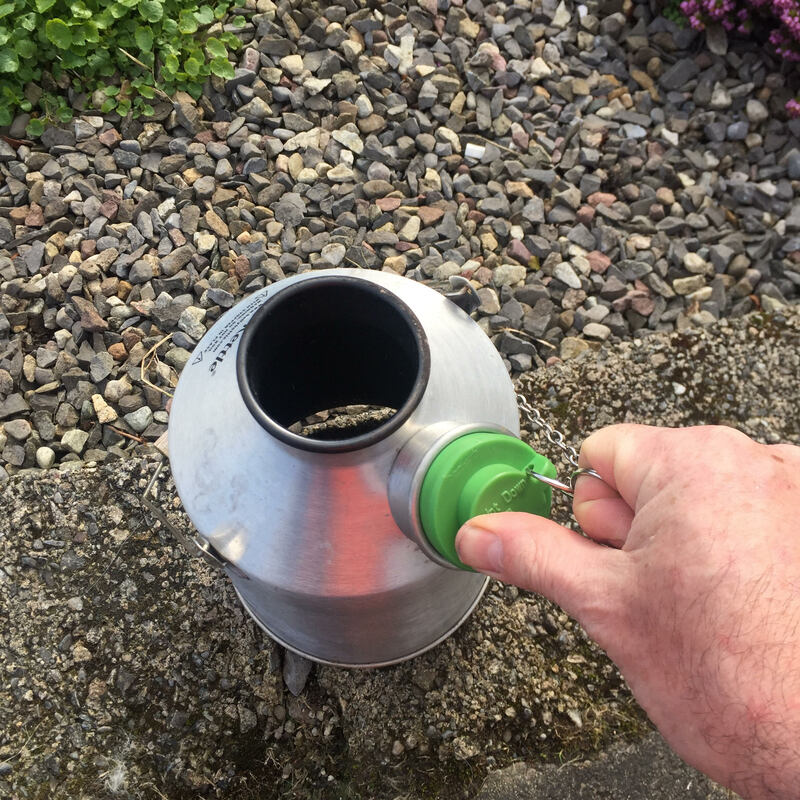 Place the GREEN Kelly Kettle whistle LOOSELY and GENTLY into the water spout of your Large or Medium kettle. 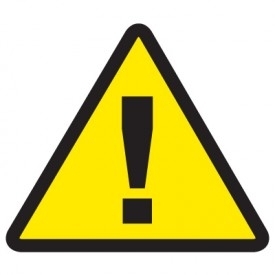 Always ensure that the arrow is pointed down toward the ground as, this will direct any escaping steam safely downward. 3. 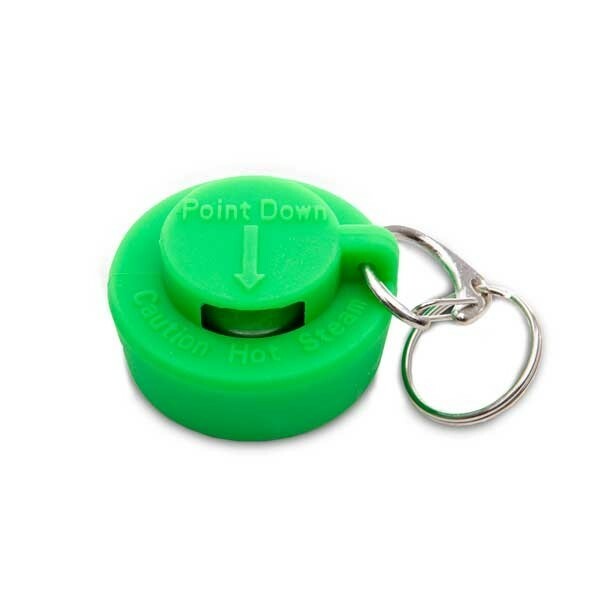 DO NOT press the whistle into the spout as we want to be able to easily remove it when the kettle has boiled. 4. Boil your kettle as normal (please refer to the instruction leaflet that is provided with each kettle). 5. 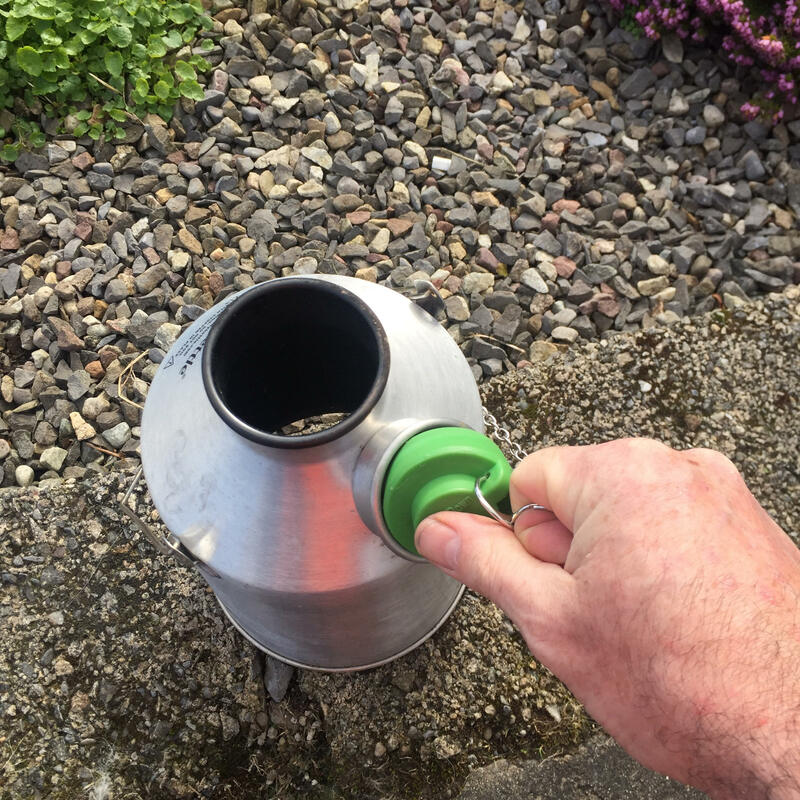 When boiled, remove the kettle from the fire base and place on level ground. Allow the water to settle for approximately 1 minute. Hold the handle of the kettle with one hand. Then with your other hand, place your index finger in the split ring and your thumb on the opposite side of the whistle. Gently lift the whistle away. Never use a jerking motion or excessive force to remove the whistle. 6. Follow the instruction leaflet (supplied with your kettle) on the correct way to lift and pour the kettle. NEVER USE YOUR KETTLE WITH THE ORANGE STOPPER INSERTED. 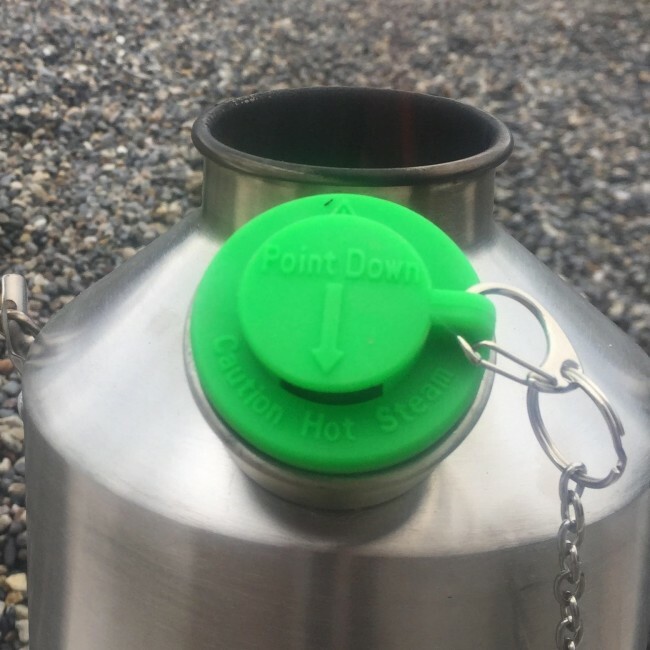 Avoid filling the water chamber to the top as the water will overflow and spit out the whistle (in the ‘Point Down’ direction) when the water boils. Never stand in front of the kettle spout, always to the side or rear of the kettle. Always keep children away from the kettle when in use. The kettle is not a toy and when using or working with boiling water, caution must be exercised at all times. Never use your Kettle when the water chamber is empty and do not allow your kettle to boil dry as this will damage the kettle. Put the Kettle on and listen!